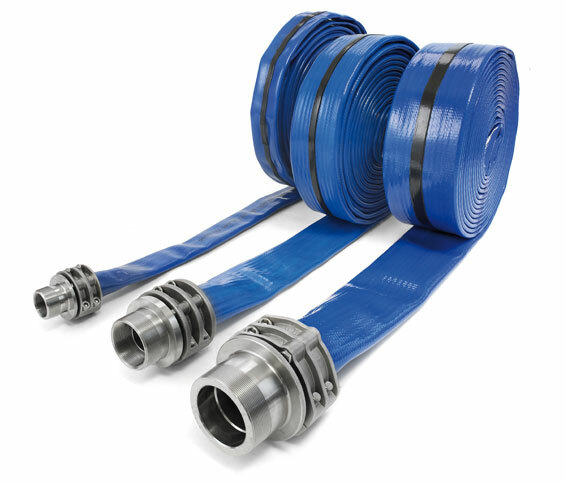 Choosing the right hose for your application is critical to ensure safe and effective operations. 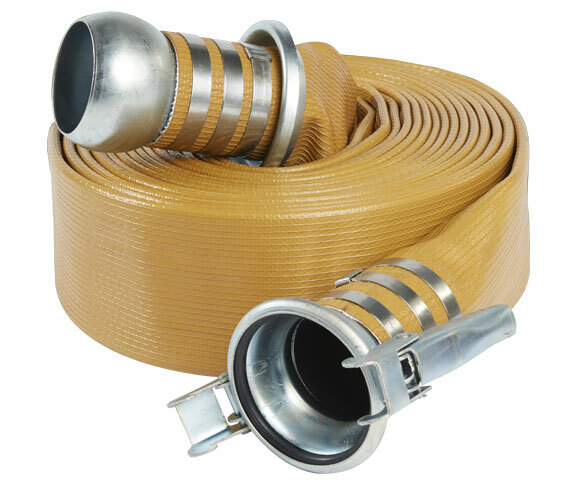 ATI offers a complete line of hoses to meet all demands. 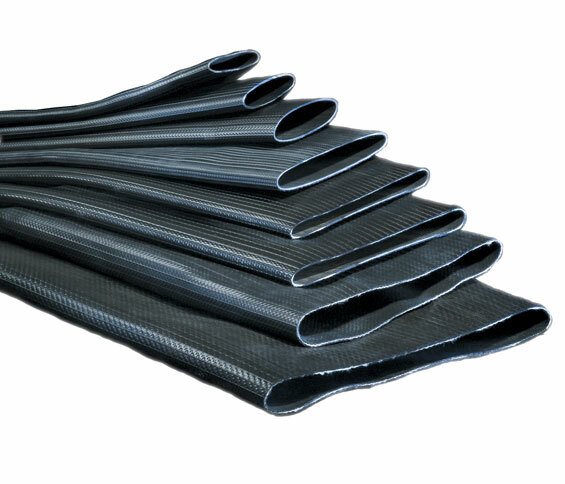 ATI has deployed hoses in some of the most demanding applications with remarkable success. 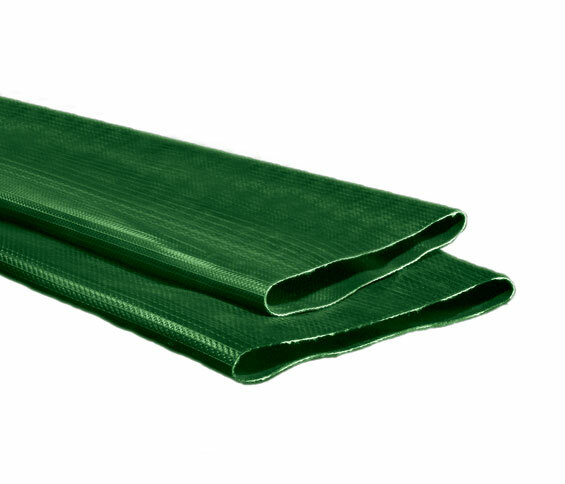 ATI has the hose you need. 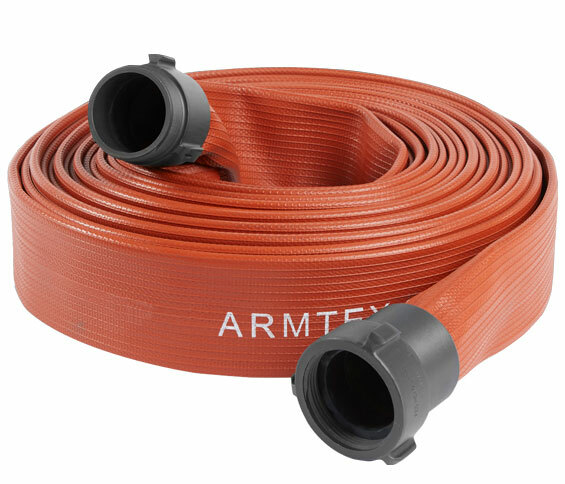 Synthetic, single-jacket hose with a nitrile/PVC rubber thru-the-weave lining and cover.